Vital Energi are helping to keep the beat alive after a donation to the Liberty Drum Corps which has helped pay for two of the group’s rehearsals. To quote the charity themselves, “Liberty is a marching band….but is also so much more. Think American-style High School Band with drums, brass and dancers….add in some flags and tuned percussion instruments and around 50 young people.” The group has no auditions, so young people of all levels can take part, learn new skills and meet new people. Business Development Manager, Brendan Clancy, whose daughters are part of the troupe explained, “This is a fantastic organisation that teaches young people so much more than music and dance and through my daughters’ involvement I’ve seen the positive impact it has. 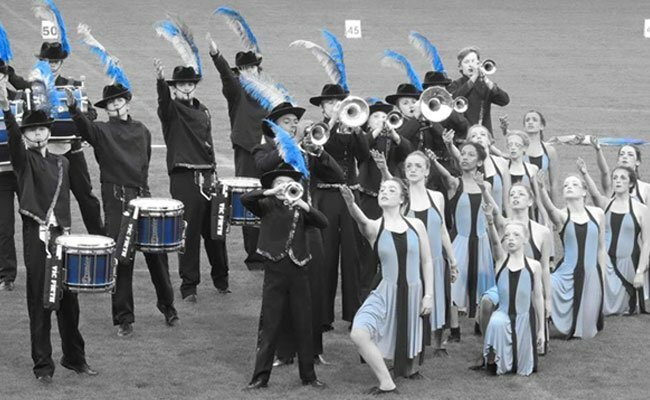 If you’d like to learn more about Liberty Drum Corps you can visit their website here: http://www.libertydrumcorps.org.uk/ and we hope you’ll join us in wishing them good luck at the National Championships in October.